From rollup door maintenance to sectional garage door repair Houston services, we are the company to trust for any concern and all projects. With a helpful staff readily available to assist you with your problems and expert techs alert to provide prompt service and well-versed in fixing garage doors of all types, styles, and brands, our company guarantees your satisfaction. There is nothing you need that we cannot do for you. From providing the best solutions to opener problems to offering new overhead doors and tackling spring or cable problems urgently, we are the go-to garage door company for any service request. Call us whenever you need garage door service in Houston, Texas. Our services include anything from minor repairs and major adjustments to fresh installations and all sorts of replacements. No matter what you need, we cover. The best part is that all services are performed in a timely manner and by pros with great expertise and training. 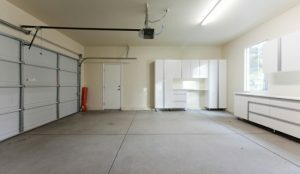 The techs will show the same zeal whether they come to replace garage door springs or the bottom seal. They always come prepared for the service they were assigned to and do their job with the utmost accuracy. Since electric garage doors can become dangerous due to the opener alone, the techs take all precautions needed whether they replace cables or repair tracks. This way, you can be sure that the job is done safely, properly, and without causing the slightest property damage. 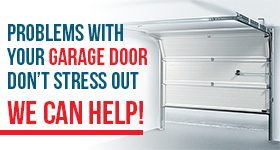 Central Garage Door Repair Houston is the company that not only offers solutions to problems but in the best way too. We help fast whether you need garage door opener repair or replacement. The training of all pros continues to the day since things change in the automatic garage door industry. And we want you to rely on techs updated with the innovations. In case you decide to replace garage doors, we won’t only provide you with the best of your choice but send you experts in their installation. We act as the one-stop shop since we are a company that can take care of all your local needs. 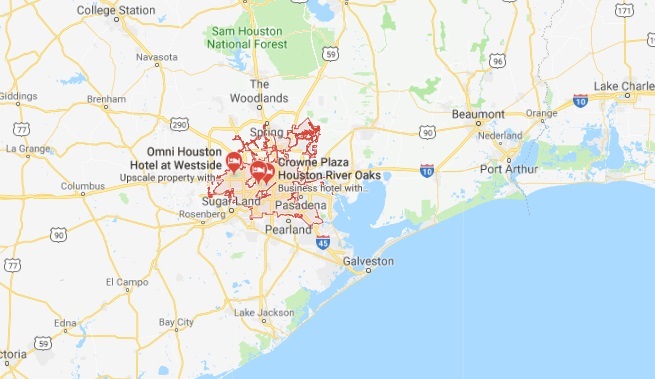 So whenever you need Houston garage door repair, maintenance, replacement, or installation services, all you’ve got to do is make contact with us. Just leave everything else to us. Call us today if you need a free quote or to schedule your service.